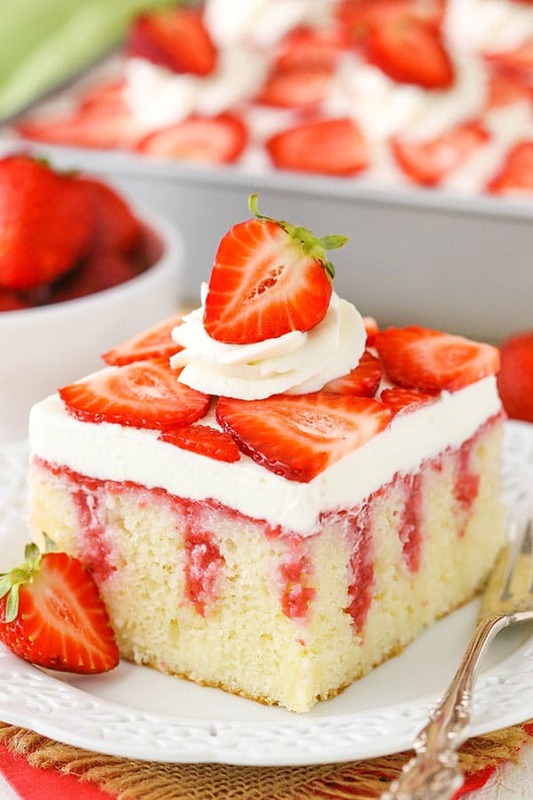 This Strawberry Poke Cake is made with a moist vanilla cake covered with sweetened condensed milk and a fresh strawberry sauce! 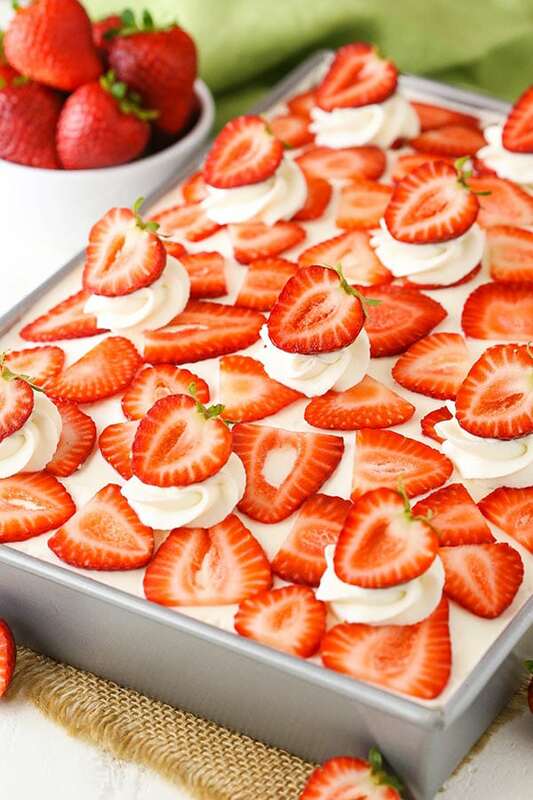 It is then topped with cream cheese whipped cream for a delicious strawberry treat that is homemade from scratch! I’m so excited to finally share this Strawberry Poke Cake with you today! After many versions of this cake, I finally have a winner! I wanted to make it completely from scratch with no cake mix and it took a while to get it just right. I considered using a couple different versions of my vanilla cake and experimented with both of them. First I played around with my original vanilla cake. 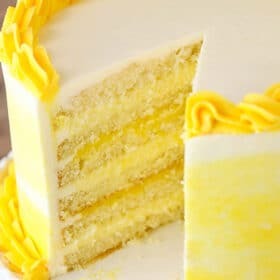 It’s such a wonderful vanilla cake, but it has a large amount of butter and sugar and gives you a little more of a dense cake. When combined with the sweetened condensed milk and fresh strawberry mixture, it was just a little too much. Next, I played around my newest vanilla cake. I love this cake. Such a classic! Light, moist and full of flavor! But when made into a 9 x 13, it was a little more dense than I wanted so I had to make some adjustments. One of the biggest differences you’ll notice is that I decided to use cake flour. I don’t use cake flour that often, so when I do it’s because it really makes a difference. In this particular cake it really lightens the cake up and gives it a very tender crumb. Well for starters, you’ll make the cake. This cake uses the traditional creaming method. 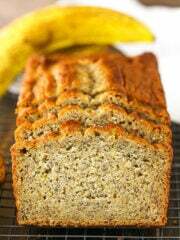 It also uses a combination of butter and vegetable oil to add both flavor to the cake and moisture that lasts. Once the cake is baked, you’ll poke it with holes all over. You can poke the holes right away or wait until the cake has cooled. I often like to wait until the cake is cool because I feel like you don’t get as many crumbs coming out of the cake when you poke it, but otherwise there’s really no difference. I use a knife sharpening rod to poke my cake but feel free to use something similar, like the end of a wooden spoon or a large straw. You just want to be sure to have holes large enough that the sauce will be able to fill them. 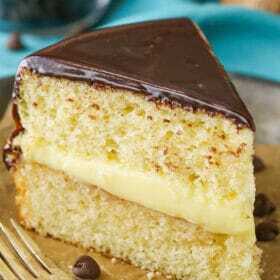 The first thing that is poured over the cake is sweetened condensed milk. I debated whether not to use it on this cake but ended up deciding it was a definite YES. It adds great flavor and moisture to a poke cake and this cake is no exception. Following the sweetened condensed milk, the cake is covered in a homemade strawberry sauce. It’s made with a combination of fresh strawberries that are puréed in a food processor, sugar and a little vanilla extract. It’s cooked over the stove for a bit to thicken the sauce a little and bring out the flavor of the strawberries. Most of the sauce will soak into the holes, but some will be left sitting on top of the cake. I’m often asked if using frozen fruit is ok, and in this cake I’ll go ahead and tell you that it is. Frozen strawberries would work just fine, as long as you have the same amount of strawberry puree to work with. 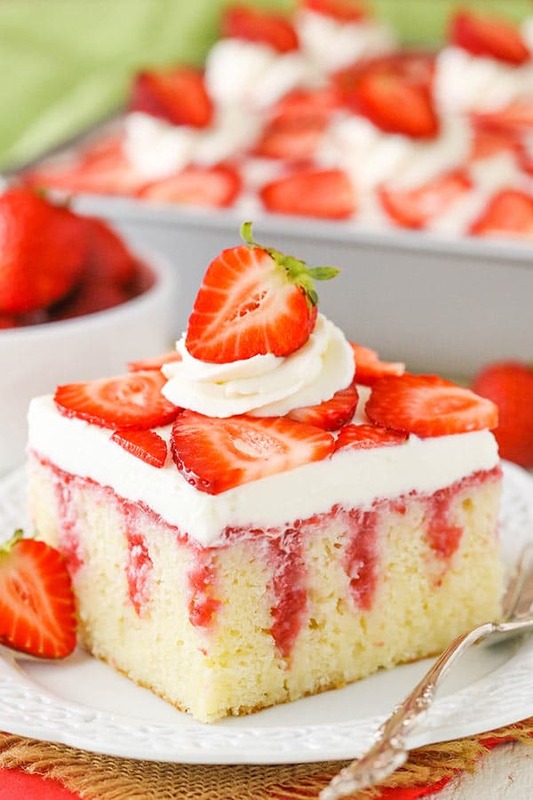 After adding the milk and strawberry sauce to cake, you’ll refrigerate it until everything is nice and cool, then add the topping. 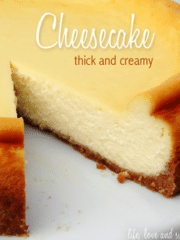 The topping is a fresh whipped cream made with cream cheese. It’s super easy to make and wonderfully light! 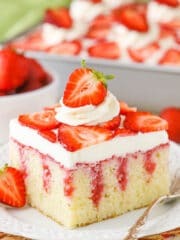 It complements the Strawberry Poke Cake perfectly! 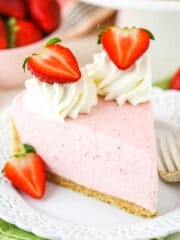 The cream cheese adds a bit of flavor to the whipped cream so that you have a nice strawberries and cream cake – such a classic flavor for summer! As with most poke cakes, this one is refrigerated. I will say though that I prefer to serve it a little closer to room temperature. I’m not a huge fan of refrigerating cakes in general – I think it dries them out and takes away from the flavors – but sometimes it’s necessary. With this cake, I would recommend serving a little cool, but not cold. The final cake really is a party in a pan! The moist vanilla cake, sweetened condensed milk, fresh strawberry sauce and cream cheese whipped cream topping all go perfectly together! It’s a light, wonderful dessert that’d be great to serve at a potluck or just have at home on a fun night in! 1. Preheat the oven to 350°F (176°C) and grease a 9×13 cake pan. 3. Add the butter, sugar and oil to a large mixer bowl and beat together until light in color and fluffy, about 3-4 minutes. Do not skimp on the creaming time. 4. Add the eggs and mix until well combined. Scrape down the sides of the bowl as needed to be sure all ingredients are well incorporated. 7. Add the remaining dry ingredients and mix until well combined. Scrape down the sides of the bowl as needed to be sure all ingredients are well incorporated. Do not over mix the batter. 8. Add the batter to the prepared cake pan and spread evenly. 9. 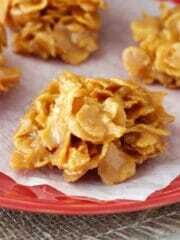 Bake for 28-32 minutes, or until a toothpick inserted comes out with just a few crumbs. 10. Poke holes all over the cake. I use a knife sharpening rod, but you could also use something like the end of a wooden spoon or a large straw. The holes can be poked when the cake is warm or after it has cooled. 11. Pour the sweetened condensed milk over the can and spread it evenly so that it can soak into the holes. 13. 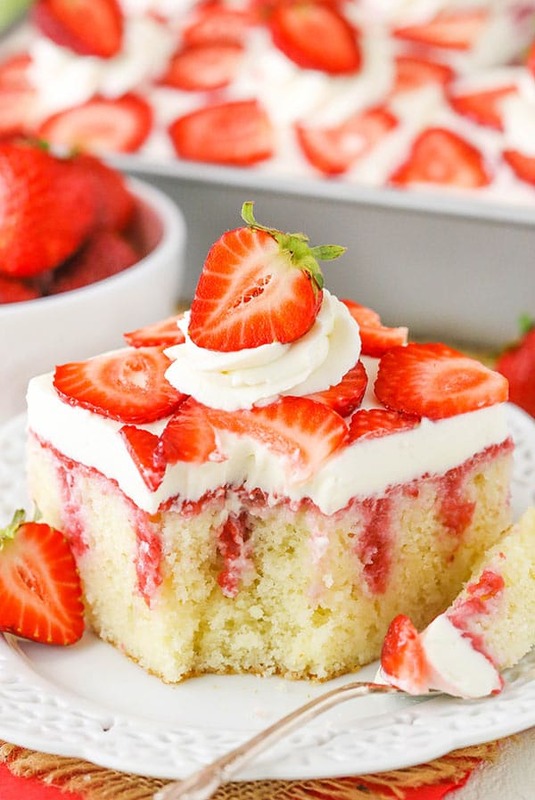 Remove the strawberry sauce from the heat and pour it over the cake, spreading it evenly and letting the juices soak down into the holes. There will still be a thin layer of the sauce on top of the cake. 14. Cover the cake and refrigerate cake until completely cooled. 15. To make the whipped cream, add the heavy whipping cream, powdered sugar and vanilla extract to a large mixer bowl. Whip on high speed until soft peaks form. 16. Add the cream cheese and whip on high speed until stiff peaks form and whipped cream is smooth. 17. Set aside about 1 cup of the whipped cream and then spread the rest evenly onto the cake. 18. 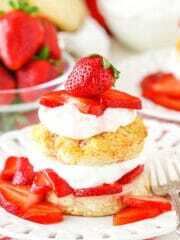 To finish off the cake, top it with swirls of the remaining whipped cream and some additional strawberries. I sliced some strawberries very thinly and added a layer of those on top of the cake, then added the piped whipped cream. 19. Store the cake in the fridge until ready to serve. Allow the cake to sit out for about 45 minutes before serving. Serve the cake cool, but not cold (it just tastes best that way). The cake is best when stored well covered and eaten within 3-4 days. I am going to make this for my husbands birthday. I am so smitten with your berry marscarpone cake that I am going to replace the cream cheese in this recipe with marscarpone. This looks so delicious I am so excited to make it. I received so many compliments from the berry marscarpone cake, some people even declared it was the best cake they have ever had. 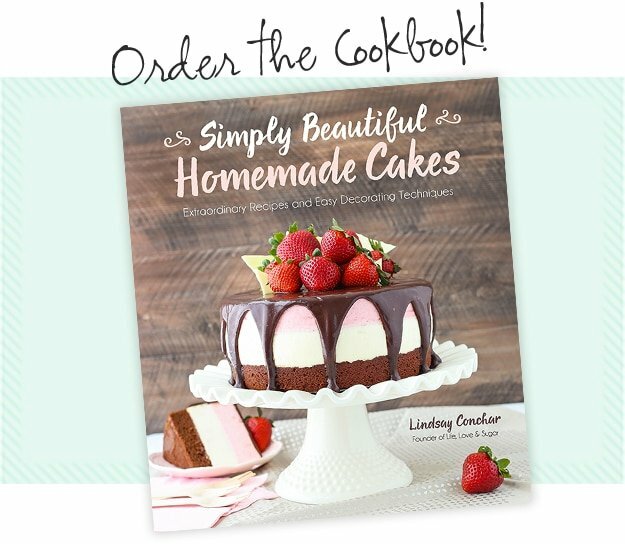 Thank you for so many wonderful recipes. Awesome to hear that! I hope you enjoy this cake as well. That mascarpone will be delicious with it! I had a little bit of trouble baking the cake. Not sure if I went wrong somewhere? After 32 minutes of baking, the outside was dark golden brown and edges were done, but this inside was still gooey! I had to bake it for another 10+ minutes or so. Also, wondering if you have any tips on the frosting. I had the cream cheese at room temp, but it I couldn’t quite get all the lumps our and it never formed stiff peaks. Any tips are appreciated. LOVE your blog!!! For baking time, it could simply be a difference in our ovens. Hard to say for sure. Hopefully it baked up alright. For the whipped cream, were you using a hand mixer or stand? I find that the stand mixer tends to do a better job getting out the lumps and producing a stiffer whipped cream. But in the future, you could definitely beat the cream cheese until it’s smooth separately and then add it. Cake looks delicious! Thanks for sharing! How were you able to cut a clean piece out of that sheet pan? Hmm, probably practice cutting a LOT of cakes. 🙂 I also wipe the blade of the knife with a paper towel between cuts. I do have one question…I have this in the fridge right now! But I typically whip my whipping cream cold. But when I added my room temp cream cheese it immediately went into little chunks!! It was impossible to beat until it was smooth! Not very appealing! What is your suggestion! Beat the whipping cream when it is room temp? Hmm, I’m sorry you had trouble with chunks. Mine usually smooths out fine (I use a stand mixer – don’t know if that makes a difference). You could try beating the cream cheese separately, so that it’s smooth before adding it to the whipped cream. You definitely want to use cold heavy whipping cream for whipped cream. How far apart are should the holes be and how far down? Gosh, I don’t really measure, but maybe 1/2 to 1 inch apart. I like to have plenty of holes for the filling to seep into without ruining the structure of the cake. I push all the way down to the bottom. How do you get the “pokes” to come out so visible? I poke all the way to the bottom of the pan, but they never look like that. It seems the liquid doesn’t soak all the way into the poke hole. Hmm, it could be from the size of what you use to poke the holes. I use a knife sharpener, so maybe that’s wider? I made the cake today and it is already gone. The family could not get enough!! Thanks! Wonderful! I’m so glad everyone enjoyed it! My mixture of whipping cream and cream cheese came out to liquid. It deoes not stay fix over the cake like your. I don’t know what I did wrong. Hmm, it’s hard to say what happened. What did you use to whip it together? I used the stand mixer to mix everything together. I tried 2 times, but it didn’t worked for me. Did you use any specific whipping cream? I actually use my store brand heavy whipping cream (Publix). Are you using HEAVY whipping cream or just whipping cream? There’s a different amount of fat between which can make a difference. Delicious! I made this cake for a family gathering and I received so many compliments! Thank you! Will be making it again! That’s wonderful! So glad you enjoyed it! I made this cake and it came out pretty well. 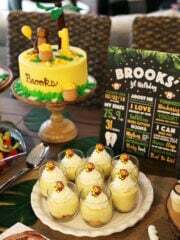 The cake was tender and tasty. The sweetened condensed milk gave it an interesting taste. I was worried it would be a mushy mess after I added the strawberry purée, but it came out fine. I think I should have made larger holes for the condensed milk and strawberry purée to seep in to. My whip cream/cream cheese was a little lumpy but still tasted great. Everyone enjoyed! Lone your recipes! Thank you. NO matter how long I whipped the whipped the whipping cream with the added cream cheese it did not form any kind of peaks it turned to soup! Hmm, was the whipping cream nice and cold? Did you use the full amount of powdered sugar? It should definitely form peaks. I’ve used that whipped cream many times without an issue. 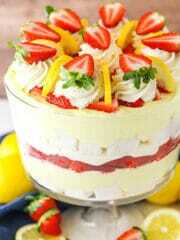 You think I can make the cake a couple of days before but not do the poking until the day of.? How could I make this recipe that it would fit in a 10 × 15 pan? 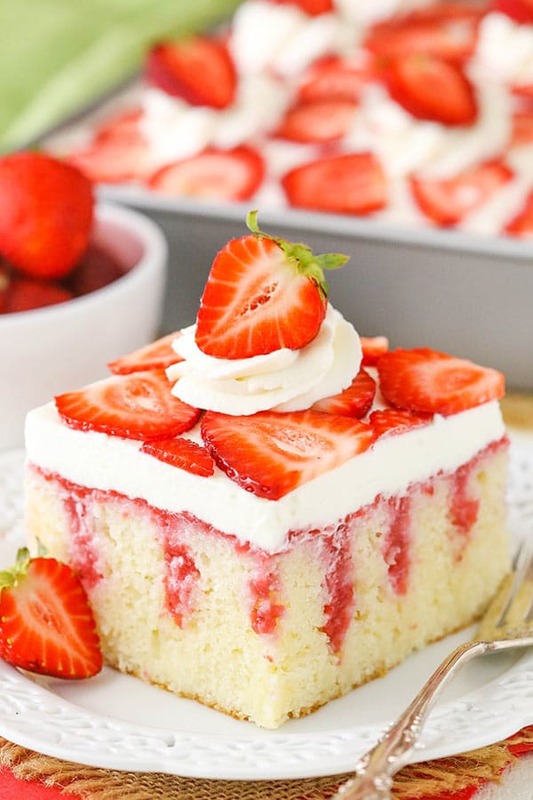 It’s hard for me to say without testing something, but you could try out this vanilla sheet cake and then possibly double the strawberry mixture and whipped cream. Has anyone used Cool Whip instead of heavy whipping cream? No whipping cream in the house and too tired to go get it. Yes, Cool Whip is fine to use. Ur recipe is amazing! 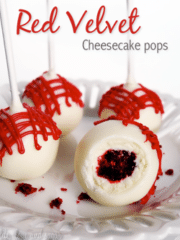 I made this dessert and my family loved it…..its a crowd pleaser. 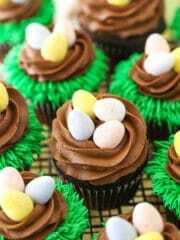 Thanks for sharing ur recipe. Can i use pudding mix and jello in it? I assume so but I’m not entirely sure how you plan on adding it.